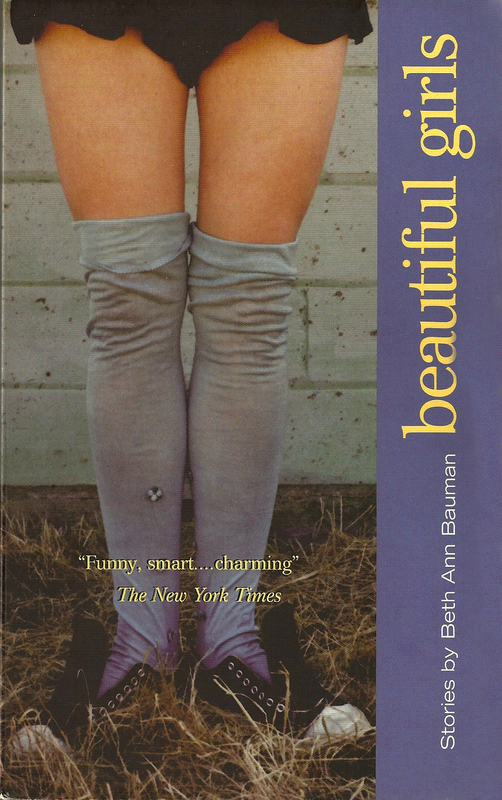 Beautiful Girls is a debut collection about the secret lives of girls and women. Told with humor and grace, these stories illuminate the search for love, friendship, connection, and identity. From the fierce bonds among sisters, to the discoveries of a girl who roams her neighborhood in the wee hours of the morning, to the allure of a tropical paradise where anything feels possible, Beautiful Girls explores what it means to be a woman in the modern world, looking for a place to call home. At once magical, tender, and wise, this book establishes Beth Ann Bauman as a bold new literary voice.